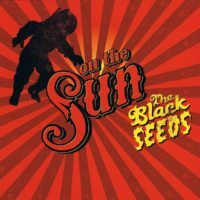 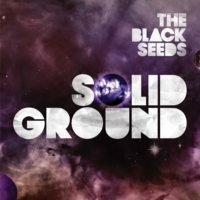 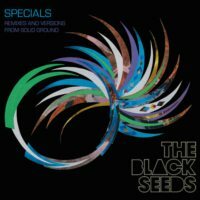 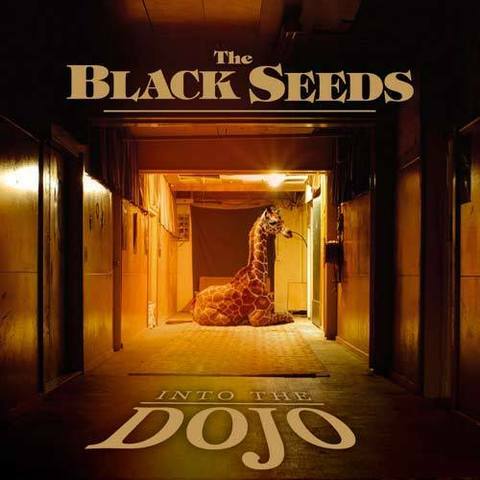 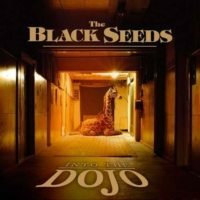 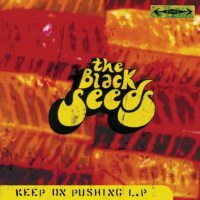 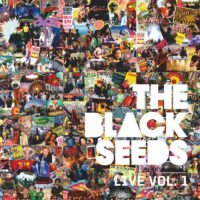 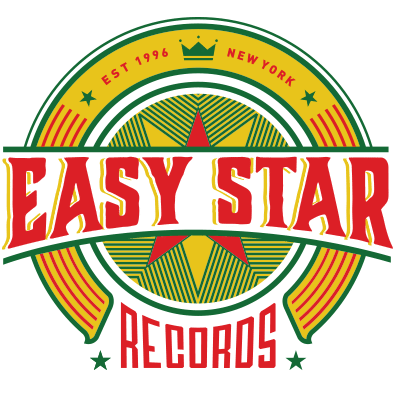 The last record by The Black Seeds to feature Bret McKenzie in the band, Into The Dojo also was the release that really introduced the band to the world outside of New Zealand. 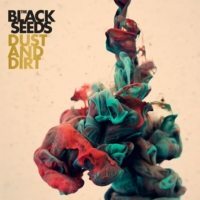 “One By One” was used on a season 2 episode of Breaking Bad (and included on the series soundtrack), which helped raise awareness tremendously. 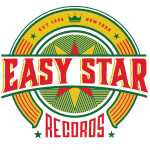 The record was double platinum in the band’s home country.